Three NYP Girls Take on New York! An overseas student exchange programme might be challenging as it requires adapting to a new environment, but for three students from the School of Business Management (SBM), it was an experience they cherish and would never forget. Earlier on, Lehman College and Nanyang Polytechnic (NYP) signed an agreement on a student exchange programme. As a result, three lucky NYP students got the opportunity to spend a semester in the Department of Economics and Business, Lehman College, New York. They are Syahirah Binte Ahmad (Diploma in Banking & Financial Services), Leow Hui Min (Diploma in Business Management) and Rachel Teo Wye Shyn (Diploma in Marketing).We managed to bag an e-mail interview with these three amiable ladies, who will only be back in Singapore early 2014. As a polytechnic student, itis the norm to spend long hours in campus doing other things besides studying. 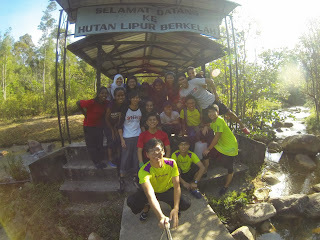 For me NYP is my second home. I have the good company of friends whom I regard as family, delicious food and most importantly, I feel comfortable being who I am. Here are the 10 things I love about NYP. Constance Chen (second from left) at her NYP graduation ceremony in 2009. Constance Chen is the first NYP student to be enrolled in the Duke-NUS Graduate Medical School via the post-graduate route. While her route was one that was definitely less travelled, the straight As student has never, even in the tiniest moment of her life, regretted studying in a polytechnic. 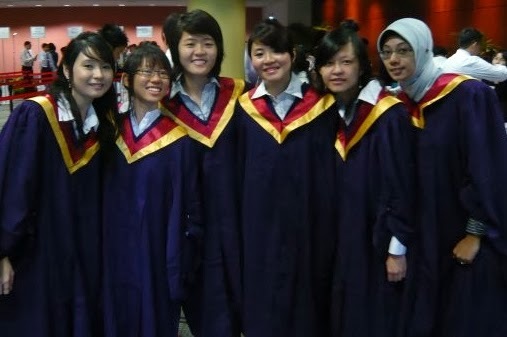 Instead, taking up NYP’s Diploma in Molecular Biotechnology was her life’s greatest decision. 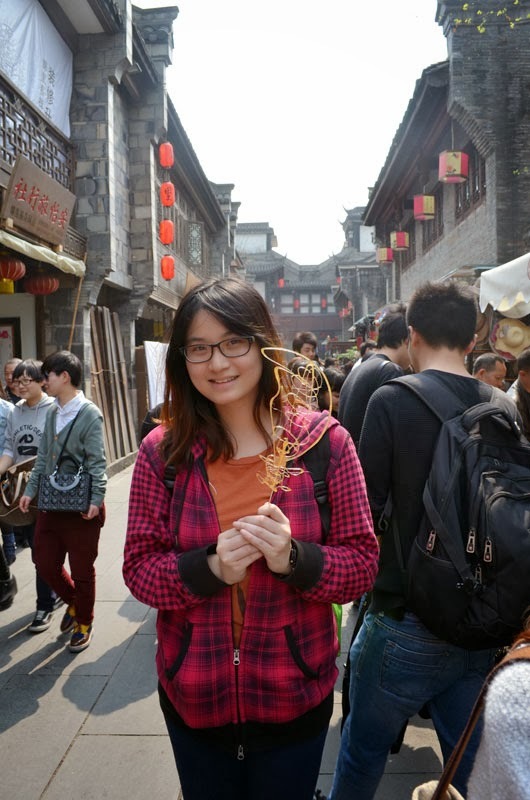 One thing I appreciate about being an NYP student is the abundant amount of opportunities we are given.In March this year, I had quite an adventure when I went on a 13-day overseas trip to Chengdu, the capital of the Sichuan province. 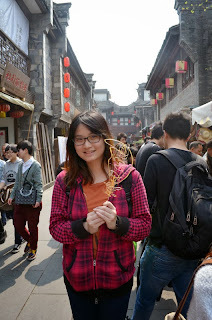 I went on this trip as part of two General Studies Modules (GSMs) I was taking: Environmental and Conservation Issues, and Understanding China’s Business & Culture. Aside from fulfilling the requirements for these modules, I have also gained first-hand experience of the Chinese’s way of life, culture, technological innovations, education system, and made friends with students from Chengdu Polytechnic. Indeed, it was an experience, or an adventure, of a lifetime. 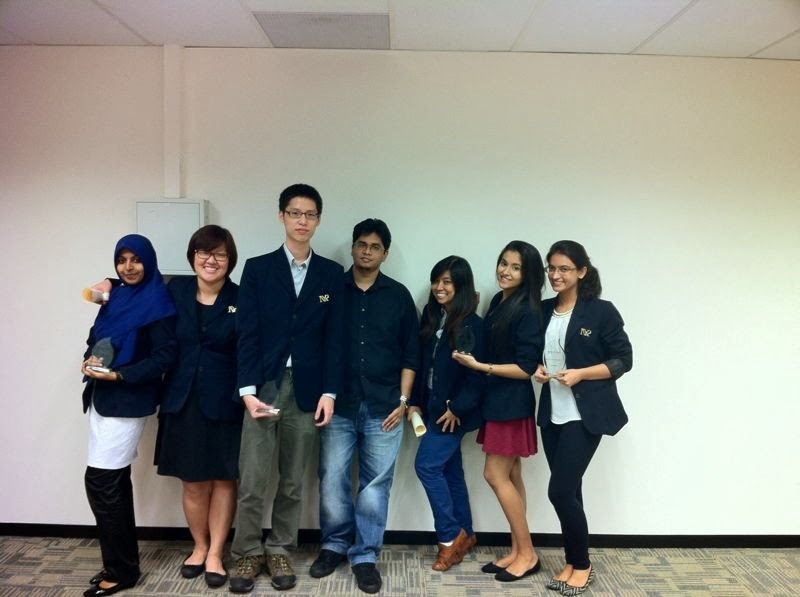 NYP’s Current Affairs and Debates Club (CADC) made history when they emerged champions at the Inter-Poly Debates Competition for the 13th time in the competition’s 18-year history. The competition, which took place at Ngee Ann Polytechnic,saw four polytechnics battling it out. 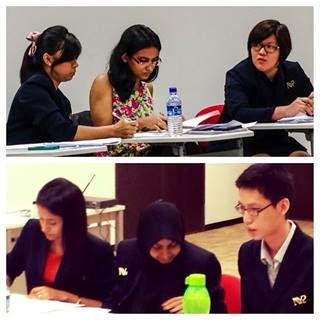 NYP B team of Sakina Banu (SCL), Prabhmeet Kaur (SBM) and Chin Chia Joo (SEG) brought home the championship while the NYP A team of Megan Hon (SBM), Sonia Motwani (SBM) and Khairunisa Jumat (SHS) put on a respectable showing with Sonia winning the “Best Speaker (Series)” Award. We speak with this Year 2 Diploma in Business Management student to learn more about how she has grown since she joined CADC. Recently, I attended a games development workshop and learnt more about careers in the gaming industry. So when I was given the opportunity to interview NYP graduates who are game artists, I jumped at the chance. Tan Shi Han, Tan Li Xiong, and Greyson He Shuguo graduated in 2008 with Diplomas in Digital Media Design (Animation). 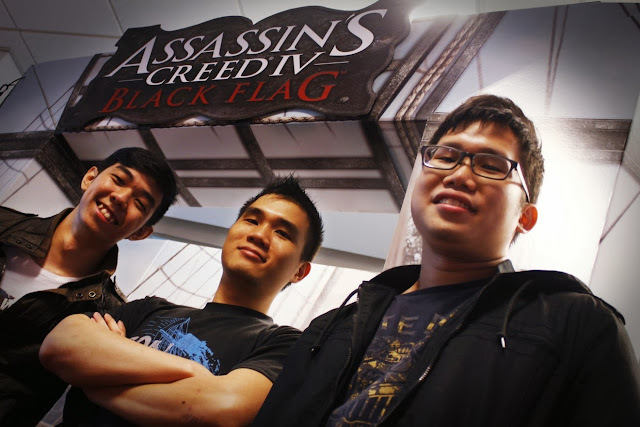 They are now working in Ubisoft Singapore. This was what I muttered to myself when I was getting ready to traverse across the North Canteen pond on nothing more than a single hanging rope held taut by my fellow Adventure Club mates. Imagine being involved in filming videos, creating motion graphics and designing a cool-looking bag for a ‘live’ national event that would be shown to hundreds of thousands of people? More than 30 Nanyang Polytechnic (NYP) students experienced them, marking the Poly’s biggest participation in the National Day Parade (NDP) to date.